Muhuri Muchiri made a step in the Homeboyz Prescott Cup beating Nairobi School 6-13 on Saturday June 2, 2018. From the win, Muhuri picked four points to move second in pool A with 10 points, two ahead of Upper Hill who drop to third. Nairobi School picked a losing bonus to move to five points and stay fourth in pool A as Stratmore closes with one points. Both sides however did not play their Damu Changa match which was moved to mid-week. 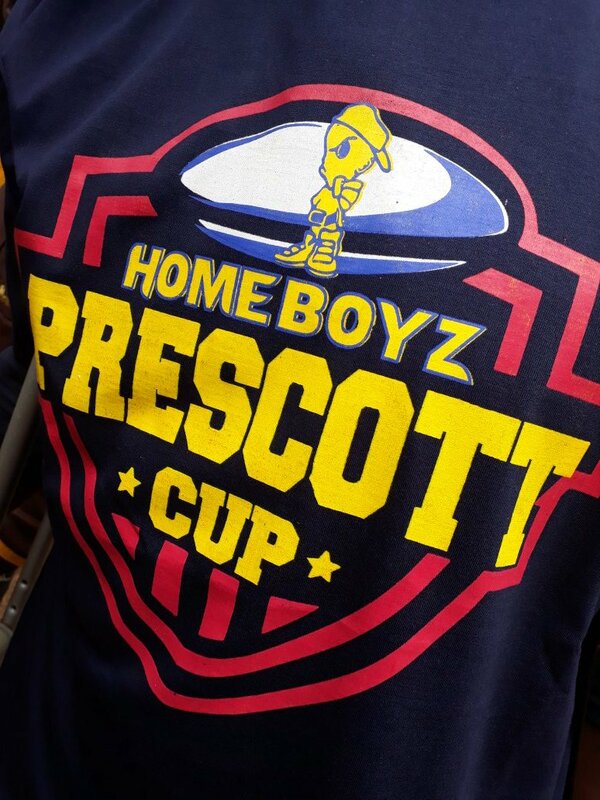 The third festival of Homeboyz Prescott Cup was to be held on June 2 at Alliance School but was called off due to the ongoing school games. Muhuri Muchiri are yet to play one game, Upper Hill have two in hand while Strathmore School have one to go. Rift Valley Academy(RVA) leads pool B with 19 points, 14 above second placed Lenana School as Mangu and St.Mary's remain without a point. Alliance High have -2.